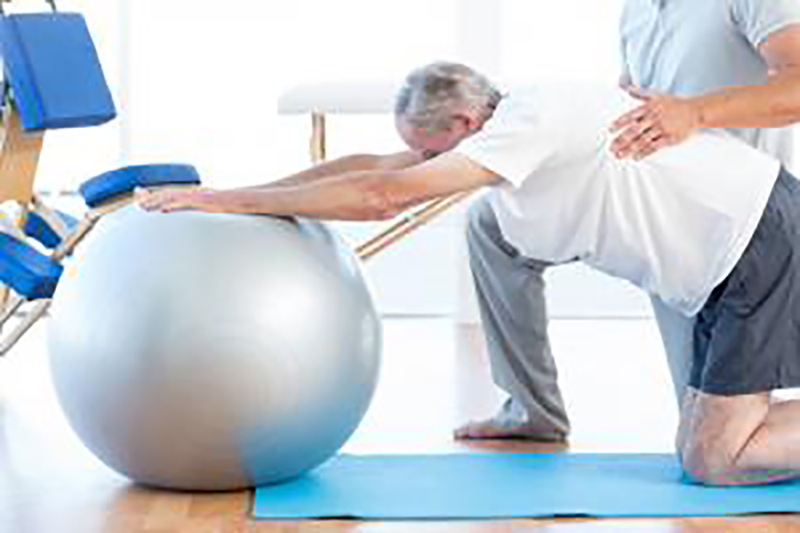 Functional Rehabilitation differs from traditionally practiced physical therapy by shifting from treating the area of pain to treating the area of dysfunction. Instead of treating what hurts, we treat the cause of your pain! At MHS, we perform functional movement tests to assess your body’s movement, and prescribe a functional rehabilitation program designed to address body limitations, decrease pain and improve function.